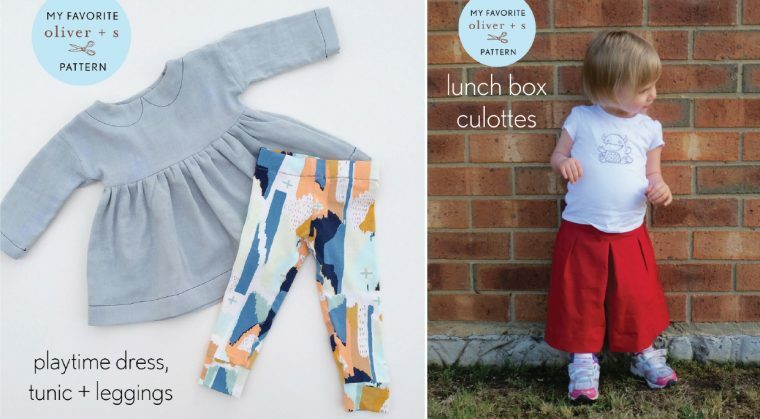 One way in which we see your fantastic Oliver + S creations is through our “my favorite Oliver + S pattern” series. This has been a strong series these past few years thanks to the help and participation by you, our readers! Would you like to contribute to the blog in the future? 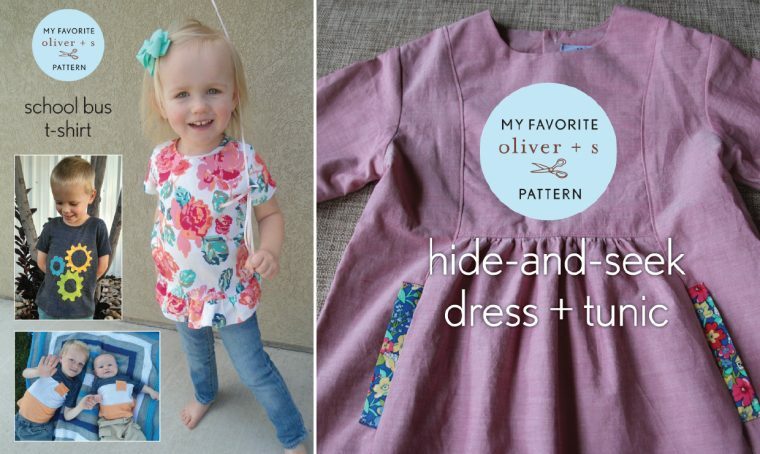 We are always looking for sewists to share their favorite Oliver + S pattern. If you haven’t already shared your favorite pattern, please let us know in the comments section if you are interested. With that little piece of business out of the way, let’s move along as we continue with our “2016 blog year in review” series. 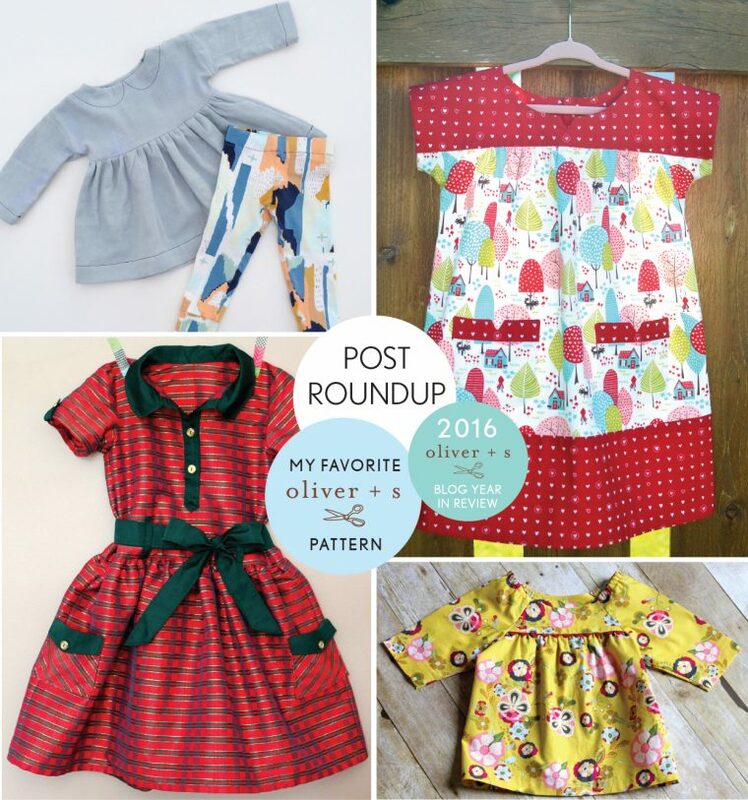 Here is a round-up of all of the fourteen favorite pattern posts as they appeared on the blog in 2016. Enjoy! Many thanks to all of you who took part in the favorite pattern series during 2016! I hope to have something to share, eventually (sorry), as a follow up to the Oliver+S Building Block Contest and Robert Kaufman fabric! 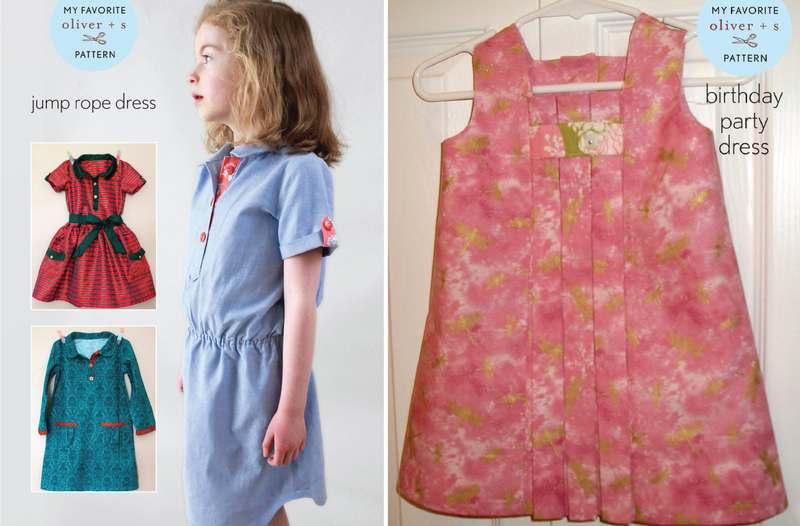 The Seashore sundress is a firm favourite with myself, the maker, and my daughter, the wearer ! 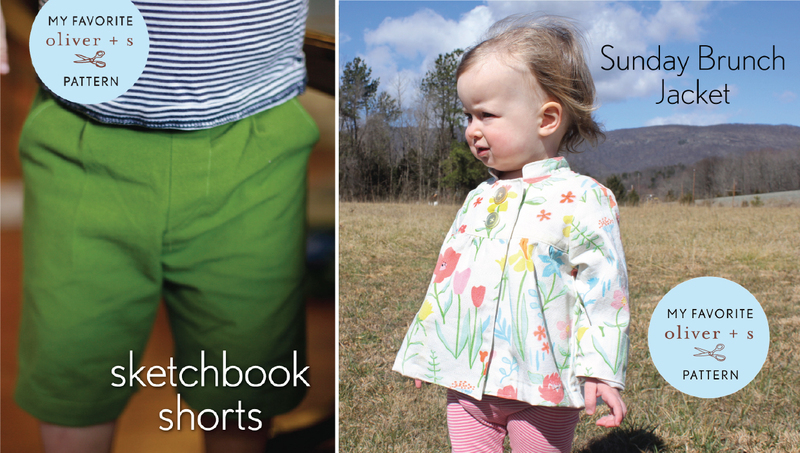 We have enjoyed six of them so far, covering sizes 18 months to 4 years, and are looking forward to more . I enjoyed using different trims in each version, and sometimes a pattern modification too! Would love to share my enthusiasm for this pattern on the O&S blog. My absolute favourite pattern is the Art Museum Vest and trousers!!! I already sewed two vests for my son and now I’m sewing a third one for his 5th birthday! I like the badminton skort. I love the scallops on the bottom and the simple, flat waistband. My 9 year old loves to have shorts under all of her skirts and this one comes with them. I put pockets on the front, because that is another favorite for all of my girls. 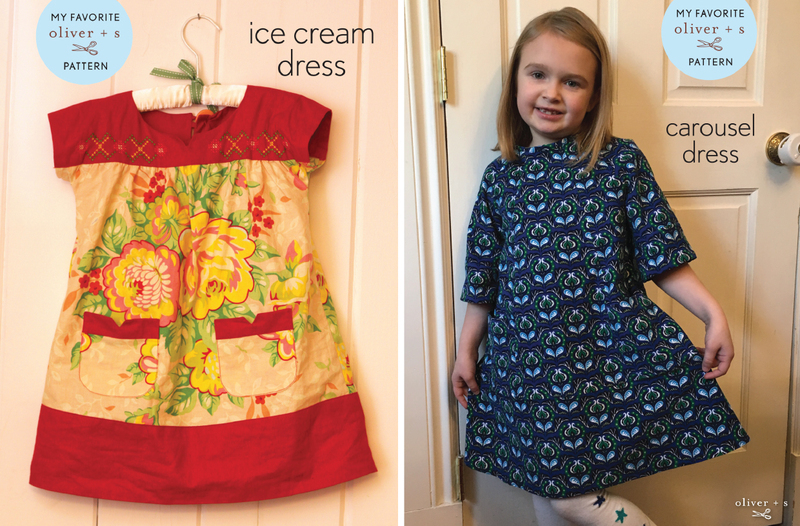 Favorite here is the roller skate dress, so quick to sew and my daughters love them. 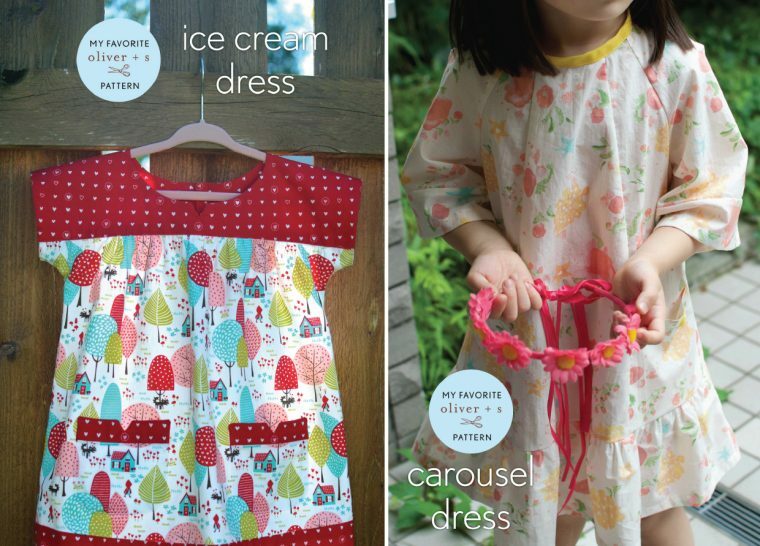 My favorite is the Playtime dress. I’ve made it for my daughter almost a year ago. Though it ran a little big on her at that time, I still loved it on her! Now it fits her just right and I love it even more! I think it’s a very versatile pattern, the one I want to use over and over again in every season. I am planning to make the Sailboat top in the near future (can’t wait to try this one) and some other patterns for spring/summer. My two favorite are probably the fairy tale dress and roller skate dress, although the lullaby layette set is sneaking in there! I love the Badminton Dress/Top and Skort pattern. I’ve made 2 dresses, one top, one skort and am working on 2 more skorts. It’s perfect for active preschoolers and the dress has lovely details without being too complicated. The Birthday Party Dress is a close second. I’d be happy to share my love of Oliver+S patterns on the blog!